with your help we can do this. and discover how you can help bring a brighter future to an amputee. 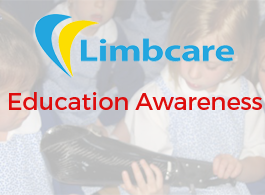 Your support and donations will help us provide a better quality of life for all amputees and the limb impaired. 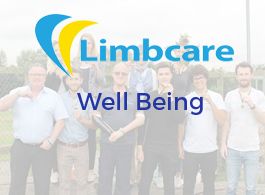 Limbcare was formed on 8th June 2010 by Ray Edwards MBE (The UK's Longest surviving quad amputee), Alex Hyde-Smith, Roy Wright and Barry Perrin. To create empathy, not sympathy, to all amputees and the limb impaired. With your continued help, you can make someone's life brighter again after becoming an amputee. 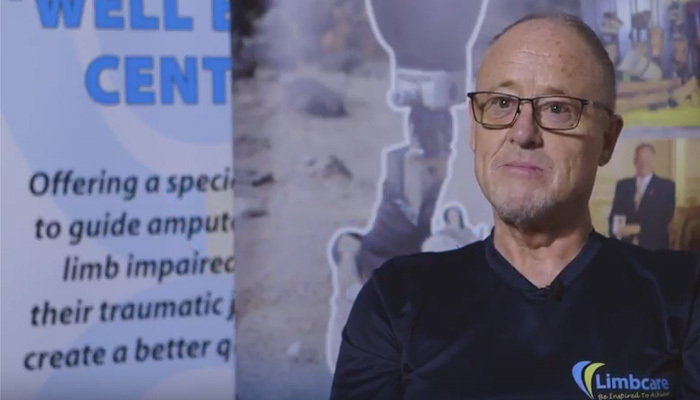 Our volunteer are crucial to our going campaign to create awareness and understanding to the life changing reality of living as an amputee or limb impaired. Donations count to improve and rebuild lives. With your support and donations we can continue our work in creating empathy not sympathy. What we can offer . 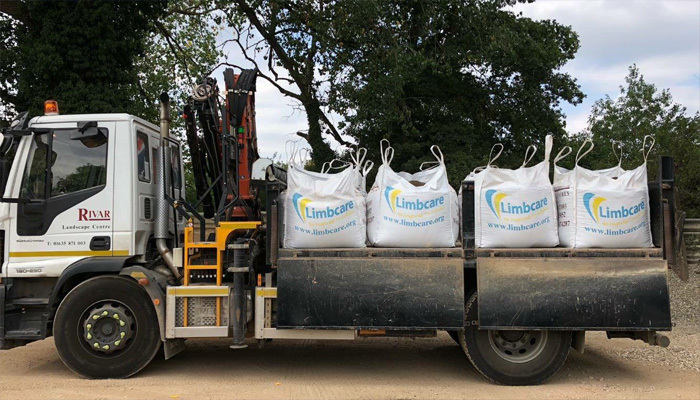 Through growth and real life experiences, our team have collated a wealth of knowledge living as an amputee or being limb impaired. Now with our partners we can offer the services below to help recreate life as normal as possible. Educating schools, colleges, universities and many other learning establishments on how a younger amputee copes. 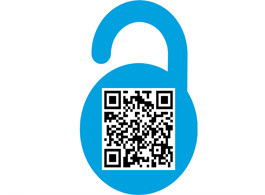 Providing full specifications for best products and installations to create greater independence for all. Alder Wills and Probate Ltd and we can now recommend you to a trusted legal professional. 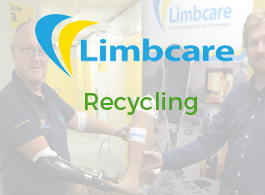 Limbcare has found that often redundant or unusable limbs are scrapped into landfill sites. A guide to a better quality of life. 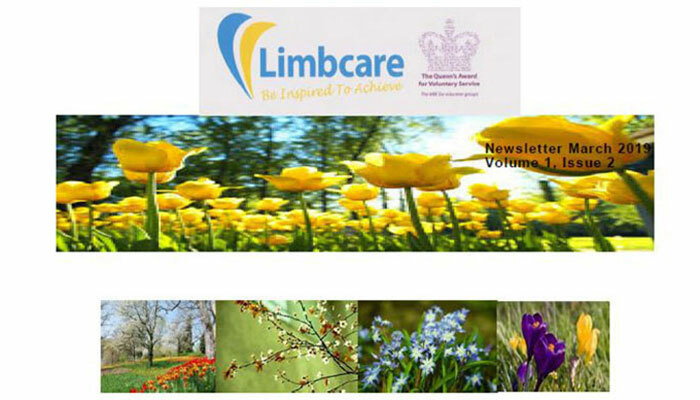 Limbcare is trying to raise money for good causes. Below is our current causes, to help those who are in need of our help. 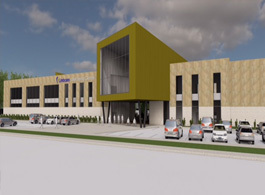 Our main goal will br the Limbcare Hub, a one purpose dedicated centre for all amputees and the limb impaired. 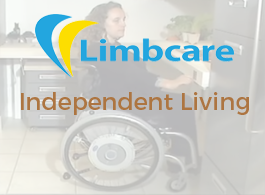 This is the main Limbcare goal - to become the voice of the Amputee community and to create a hub of information and support for amputees, their families, their friends and their careers. 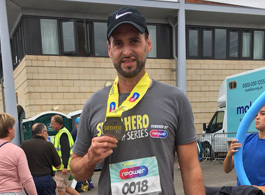 our double below knee amputee Limbcare supporter for taking part in SuperHero Triathlon at Windsor on Saturday 18th August. A fantastic effort from James who has raised a fabulous amount of £1,500 plus gift aid Thank you, we are all very proud of James. 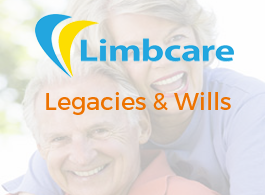 Support Limbcare with simple, safe and secure donations via onescan.me from Ensygnia. We are so proud to be Associated with Rivar Sand and Gravel LTD. Thank you so much for your continued support.